Mopar factory front console cupholder insert for the 07-10 JK Wrangler. I bought a used 2008 Jeep Wrangler and I notice from the very start that something was wrong with the cupholder. The drinks would fall over while driving down the road. Then I notice that the insert was missing. 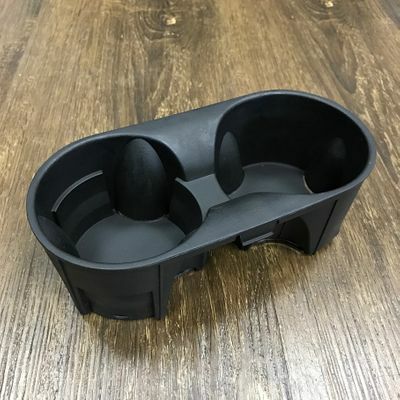 I went online looking for the insert that would fit my Jeep. Just for Jeeps had the perfect insert (It must be like original). Now my drinks are held in place and don't fall over.